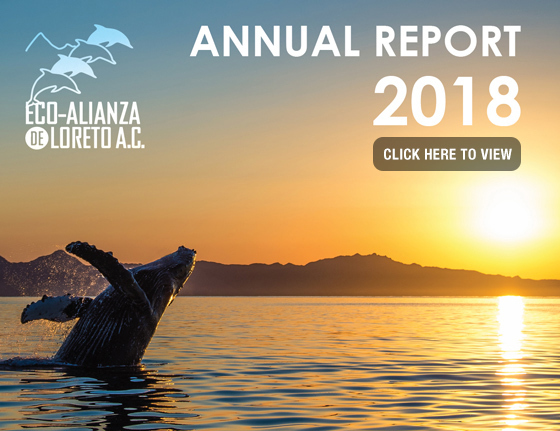 Eco Alianza de Loreto | Loreto, B.C.S. 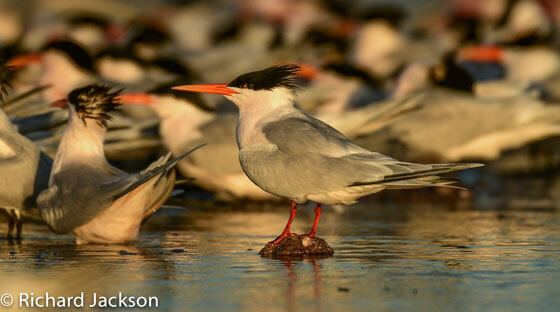 – To protect and conserve our natural and cultural environment. 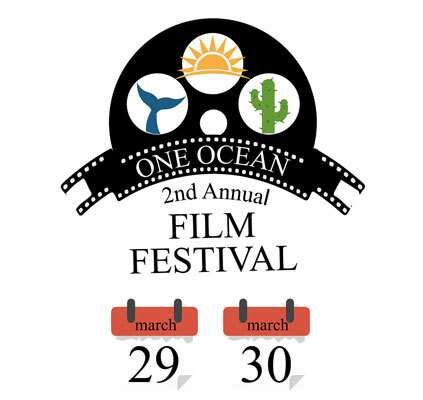 Anticipation is building for Eco-Alianza's second annual One Ocean Film Festival. In last month's Soundings we announced the four feature films we've planned for this year's two-night festival. 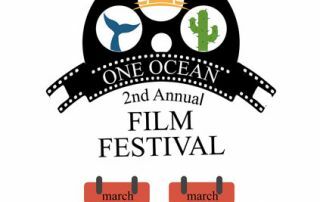 In addition, we are pleased to announce that Friday night's line-up will begin with an introduction by director Eréndira Valle of La Paz, who will screen her 12-minute short film, Whale Sharks of La Paz. The documentary explores conservation efforts to protect these massive creatures in the southern part of our state. Sister Parks Agreement is signed! 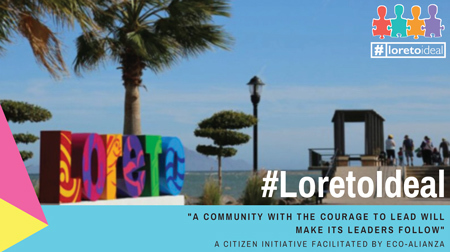 Eco-Alianza believes that everyone living in or visiting Loreto must be part of the solution.